When Year 13 athlete Ida competed for GB and came 19th at the 16-19 World Triat hlon Championships in Rotterdam last year, it was only her third ever triathlon event. 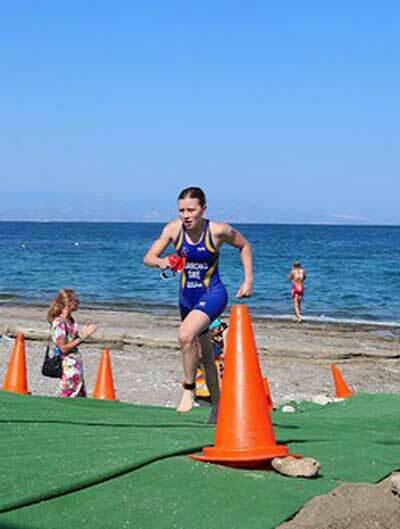 This summer, Ida beca me the Swedish Youth/Junior Triathlon champion in July; came 22nd in the youth Olympic qualifier in Banyoles, Spain; and came 9th out of 90 entrants at the European Youth Triathlon Championships in Loutraki, Greece. 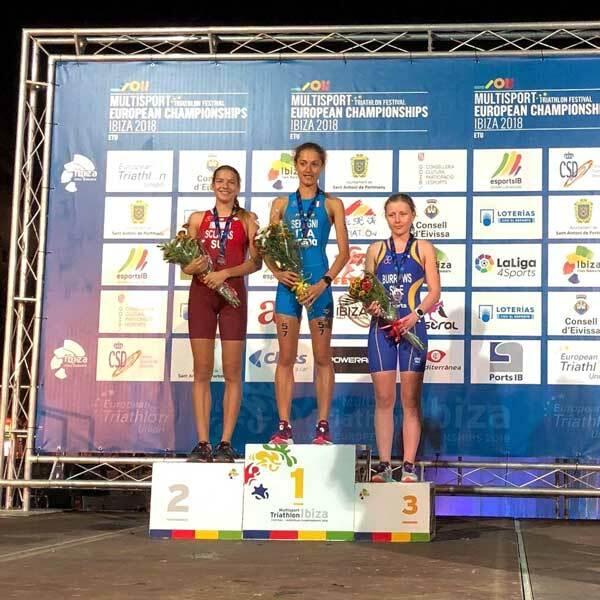 In late October 2018, Ida came third at the Junior Women’s European Aquathlon Championships in Ibiza, winning her first international medal for Sweden. Ida, who is studying Sport and PE as one of her A Level subjects, trains six days a week, including swimming twice a week and cycling once a week with Thames Valley Triathletes, and running almost every day. She also competes as a runner for Windsor Slough Eton and Hounslow Athletic Club, and competes for Blue Coat during the cross country season.